Our team is fully conversant with the latest techniques on the market when providing services of garage door repairs. That means that we can deal with virtually any type of garage door in Florida. At the same time our customer care skills are second to none. 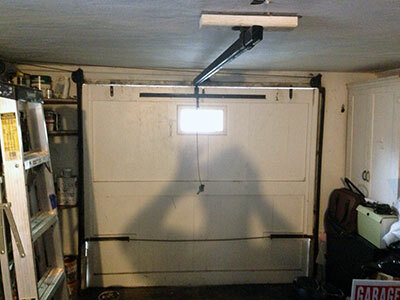 Searching for the perfect garage opener for your home? You can rely on our company for professional advice, as well as repairs and replacements. We work with all brands, so contact us now! 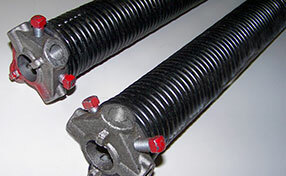 If you have problems with the garage door springs, we can help. Our technicians do everything from replacements to adjustments.